With the 2018 festive season approaching in India, now is the time to reflect on the past to prepare for the future. 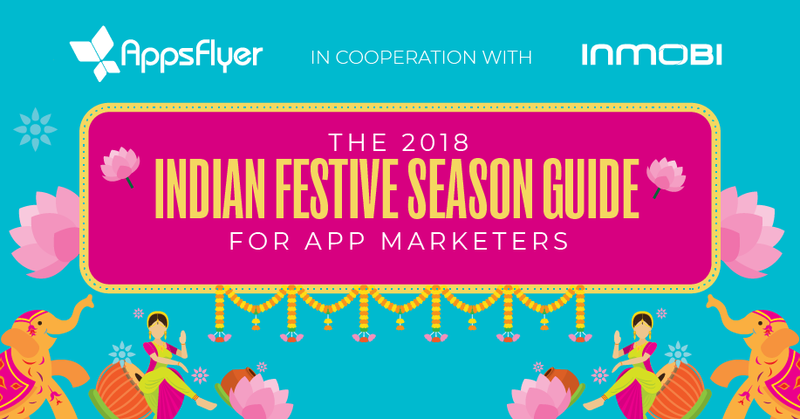 That’s why we’re sharing our 2018 India festive season guide, made in partnership with InMobi, complete with a review of key 2017 trends and relevant 2018 predictions. With one in three purchases in India being made on mobile and 80% of the population preferring mobile apps for shopping, mobile marketers will want to start getting ready now to maximize their app’s profitability. Check out the complete infographic below. Enjoy!